Warning - thread 18+ Dying woman in shock begs phone to call her relatives after ukrainian aircraft attack might contain content that is not suitable for all ages. P.s.s. 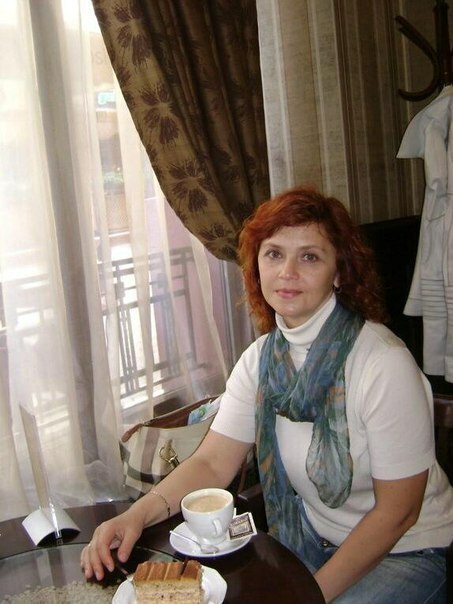 Her name is Irina Kukurudza, she spoke with her daughter by mobile phone when rockets began falling. She died in emergency car.